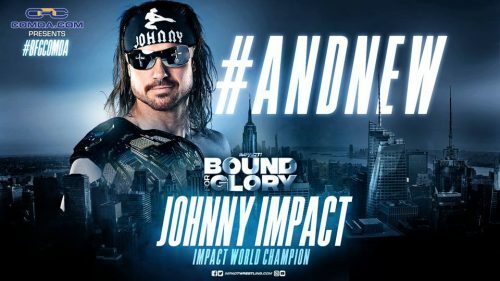 At Impact Wrestling Bound for Glory in Astoria, NY, Johnny Impact defeated Austin Aries to win the Impact World Championship. This is Impact’s first reign with the title, and his first of any kind in Impact Wrestling. Check out the complete history of the Impact World Championship Right Here.